Alright. Change of plans folks! 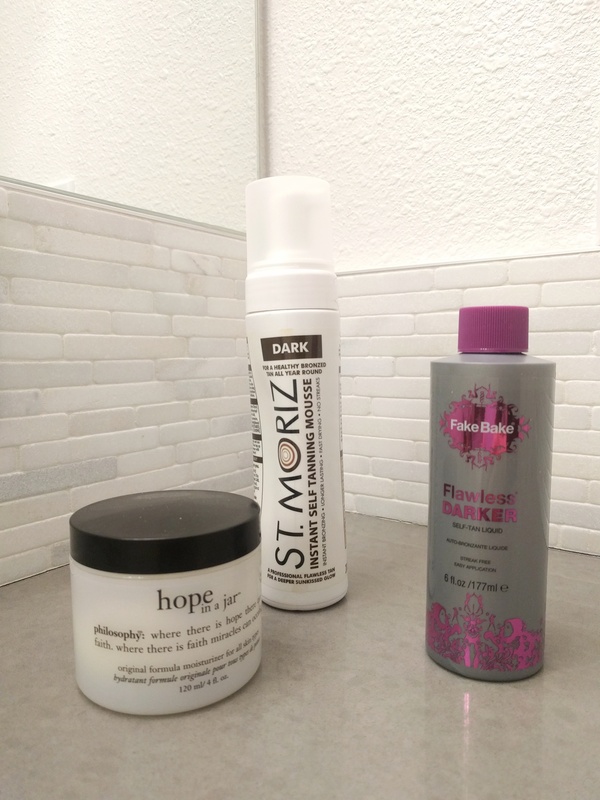 Remember when I did a how to use at home self tanner post a few months back? I said my all time favorite self-tanner was a very expensive bottle of St. Tropez. You can get it at Sephora, but I have no idea where else you can purchase it. I think certain spa’s in Toronto carry it. Well my friend, after going through three bottles of St. Tropez between 2011-2012, I have a much more inexpensive alternative. Wait. It’s not even an alternative. It’s way better and way cheaper. I purchased it for $5.00 on ebay from the seller beautybargins4u. 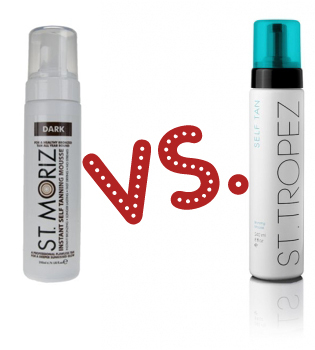 I know that sounds absolutely crazy, swapping out a $50 bottle of St. Tropez for a $5 bottle of St. Moriz. Haha love the names of them, don’t you? They’re always St-something or others. The link that I directed you to above, is a seller from the UK. So bare in mind that if you were to purchase it, it may take a while to get to you. I’ve always gotten questions about whether or not very pale people can use self tanner. Of course you can! I would suggest not using a full pump on each part of your body like I do, to get a super summer dark color. For example, I use one full pump on my lower leg, one full pump on my upper leg, and so on. Big thanks to Jen for introducing me to St. Moriz! I owe ya.